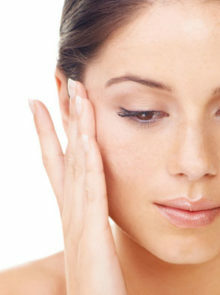 Finding the right serum for younger looking skin can be a frustrating exercise. However, if you know what your skin requires, the job becomes easier. Ceramides represent about 50% of the essential lipids found in the skin’s barrier, and have been found to be the most crucial component for maintaining barrier function. 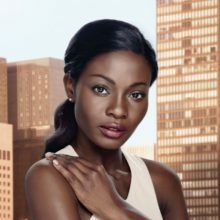 Skin’s ceramide levels decrease rapidly with age – by the time you reach your 30s you will have lost about 40% of your skin’s ceramides, and by your 40s you will have lost more than 60% of your skin’s ceramides. This decrease in essential lipids causes skin to appear dry, dull and can result in wrinkles, unevenness and loss of firmness. 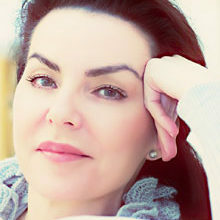 How do you combat ceramide loss? By finding the right product, of course! 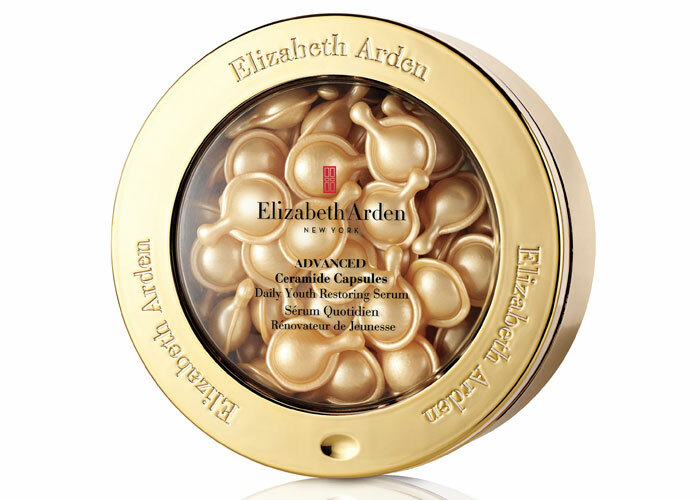 We love Elizabeth Arden’s Advanced Ceramide Capsules Daily Youth Restoring Serum. Not only does it minimise the appearance of wrinkles, but it also helps strengthen skin’s natural protective moisture barrier and maintain moisture levels. We also love the fact that it’s lightweight and doesn’t leave your skin feeling oily. Each capsule is biodegradable, and fragrance and preservative free, designed to deliver a concentrated dose packed with even more advanced ceramide technology. The capsules are also super easy to use. You simply twist the tab twice to open the capsule, smooth the serum over your cleansed face, neck and décolletage before moisturising, morning and night. For more information, visit the Elizabeth Arden website by clicking here. * Based on a US clinical study of 43 women aged 36-64 after 2 weeks of use.